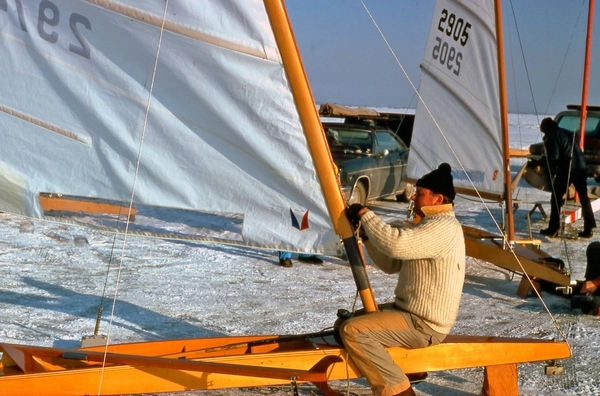 Cover Photo: Top image – First GBI crew building HOT FLASH in the early ’70s. 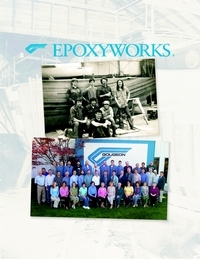 Bottom image – The Gougeon Brothers, Inc. team in 2008. 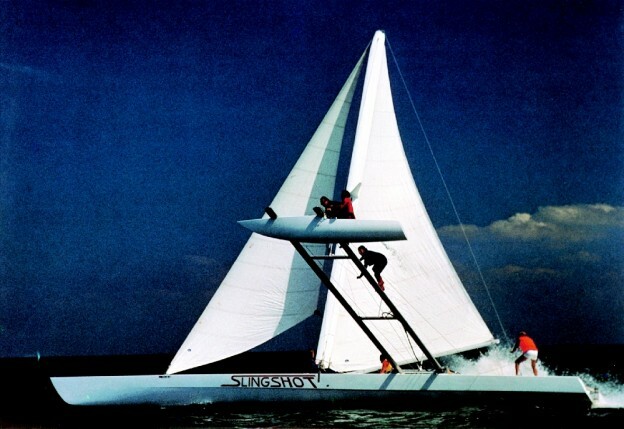 2009 was the 40th Anniversary of Gougeon Brothers, Inc. 1969 marked a point in the Gougeon brothers’ careers when they applied all they had learned about wooden structures and epoxy technology to manufacture, for the first time, a product utilizing wood/epoxy composite construction. 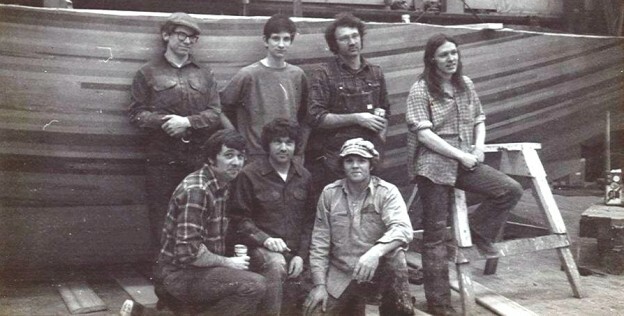 The full story of Gougeon Brothers, Inc. begins long before that date and is sure to continue well into the next 40 years. 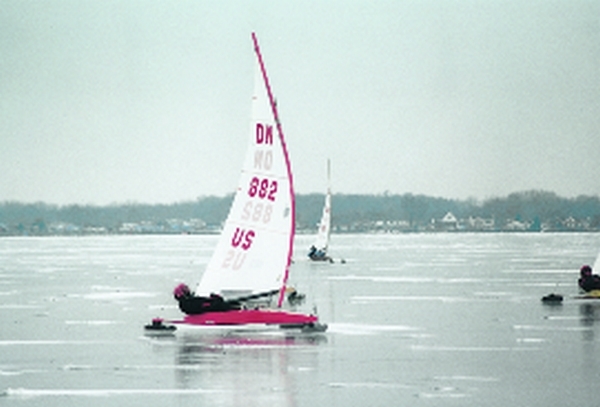 This entry was posted in Boat Construction, Iceboats, Multihull Construction, Yacht & Large Vessel Construction and tagged 28, Adagio, Alan Gurski, cover story, DN Iceboats, Epoxyworks #28, Funky Tri, GBI History, Gougeon History, Gougmaran, Greg Bull, Jan Gougeon, Jim Gardiner, Meade Gougeon, Robert Monroe, Spring 2009, Strings, Victor T on April 5, 2015 by ewadmin.